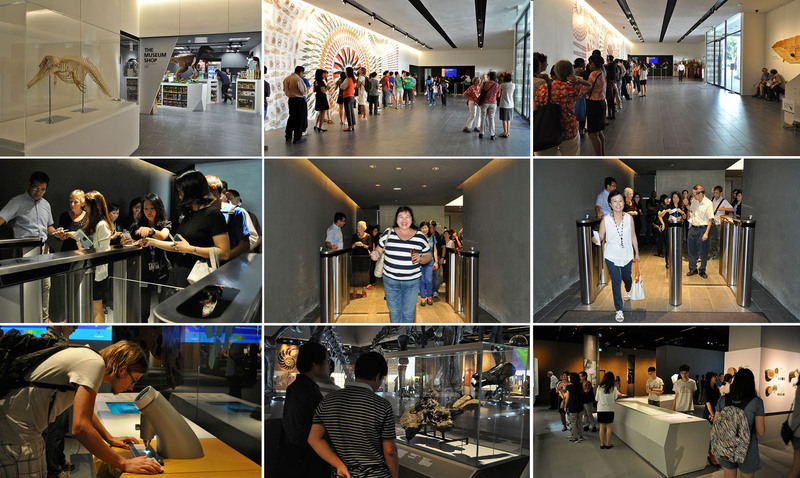 LKCNHM Now Open to the Public! We’re open to the public starting today! An orderly queue stretched out across our atrium this morning and we welcomed our first excited visitors to the museum at 10:00 am. Under gasps of “wow, that’s cool!”, and people looking in wonder at the exhibits and dinosaurs, we hope all our visitors would enjoy the LKCNHM galleries and leave with a deeper appreciation of biodiversity and our natural heritage. PS. For today only: the friendly team from Singapore Post are here until 6:00 pm with special commemorative LKCNHM cachets in our atrium. 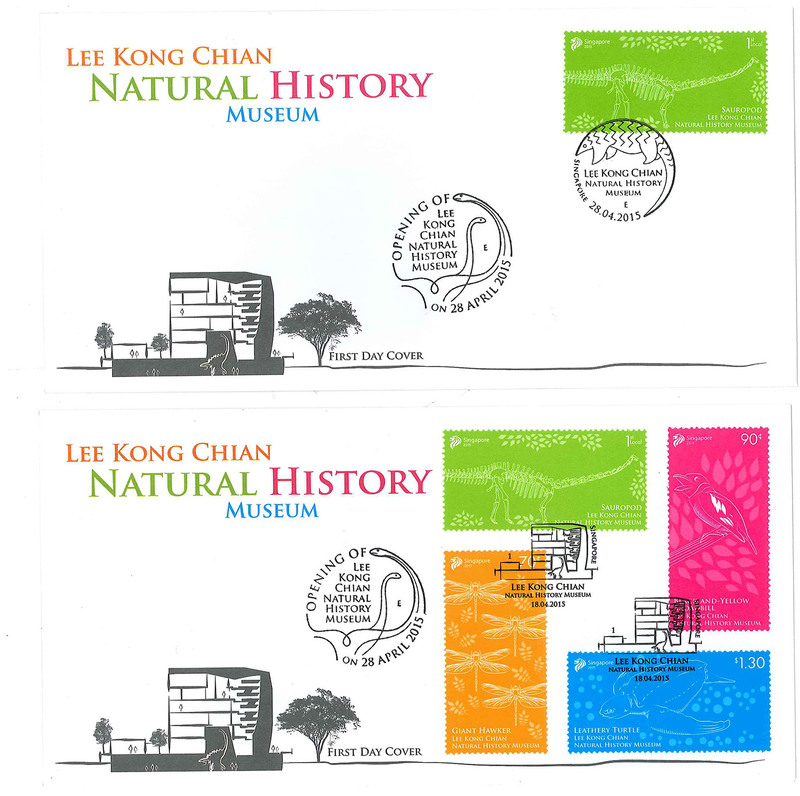 You can bring your LKCNHM first day covers here to get them stamped or purchase them on the spot.